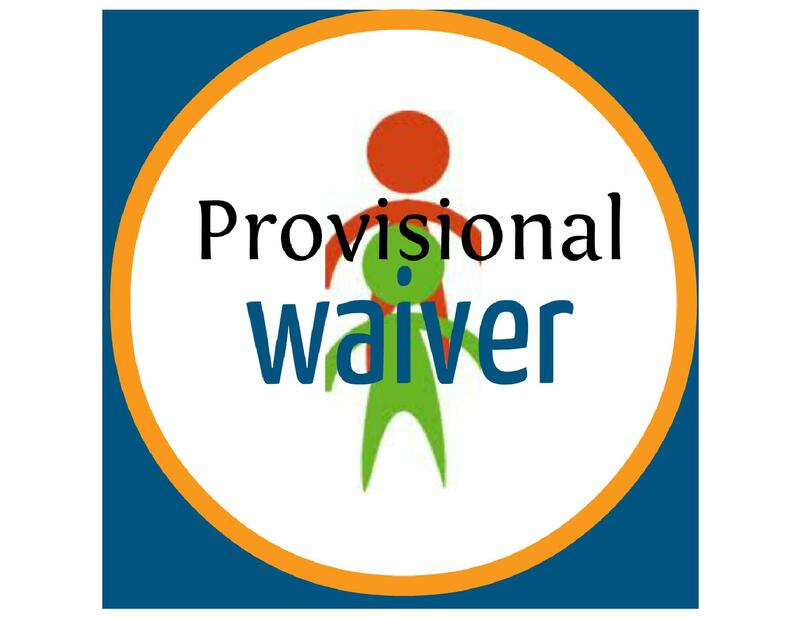 Stateside processing for provisional hardship waivers begins March 4, 2013. Immigration rules can be nasty and unpleasant. One of the rules says that if you were unlawfully present in the United States for more than 1 year, you are prohibited from immigrating for at least 10 years. 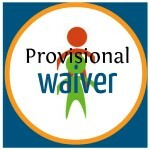 There are some exceptions – the most important exception is the hardship waiver. For a long time, the hardship waivers took forever to get processed — all that time separated from family. Now, there is some hope for change. The final rule was published yesterday. The new program provides a way for people who are married to United States citizens or have parents who are United States citizens to apply for a waiver of their unlawful presence and wait for adjudication of their waiver before they have to leave the country for a consular interview. If USCIS approves an applicant’s waiver, the applicant will then depart the United States to attend a consular interview and receive an immigrant visa. This new process should minimize an applicant’s long wait times outside of the United States. This new rule carves out a narrow exception from the normal consular processing procedures. For most applicants, the law requires that the individual first leave the country, appear at the consular post abroad, and then apply for a waiver for any grounds of inadmissibility from outside the United States. There are limits for this new procedure. One unfortunate restriction is that spouses of legal permanent residents are not eligible for the stateside waiver. Also, applicants who have already had their interview scheduled at the consular post abroad will not be eligible for the stateside waiver process. We will be posting updates soon on the details of the application process.